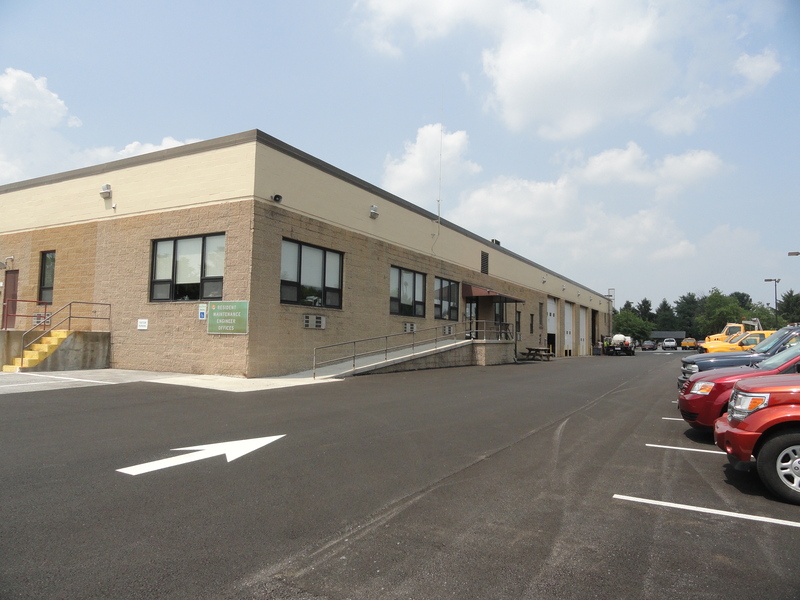 Frederick Maintenance Shop - Min Engineering, Inc.
Min Engineering, Inc. provided mechanical, electrical, and plumbing engineering design and construction administration services for the Frederick Maintenance Shop in Frederick, Maryland. 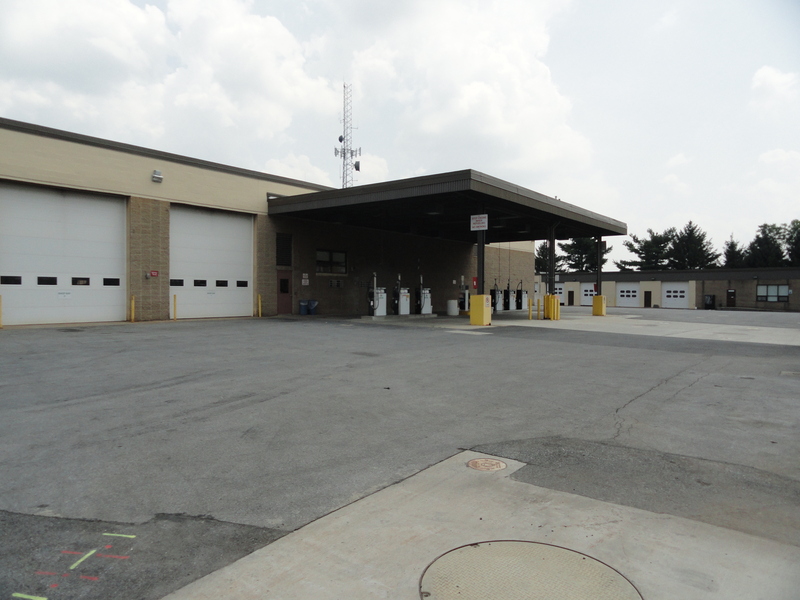 The project included upgrade of existing HVAC system was upgraded with high efficiency equipment in administrative offices, locker room, and vehicle repair shops. MIN also provided replacement of electrical water heaters with gas-fired water heaters. Electrical design included power connections for HVAC and plumbing equipment, additional panelboards to support new HVAC equipment, and high efficiency light fixtures with occupancy sensors.